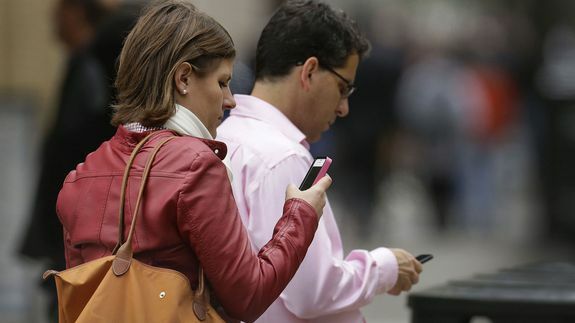 California Rejects 'Kill Switch' Bill for Smartphones - trendistic.com: ever tried. ever failed. no matter. try again. fail again. fail better. Under the proposal, all smartphones in California were to be sold with software that could render a phone unusable in the event of theft. However, California’s state senate shot down the bill with a 19-17 vote. It required 21 votes to pass. Those who backed the bill wanted the new legislature to protect the users from rapidly rising smartphone theft; the rejection, they claim, favors big industry.